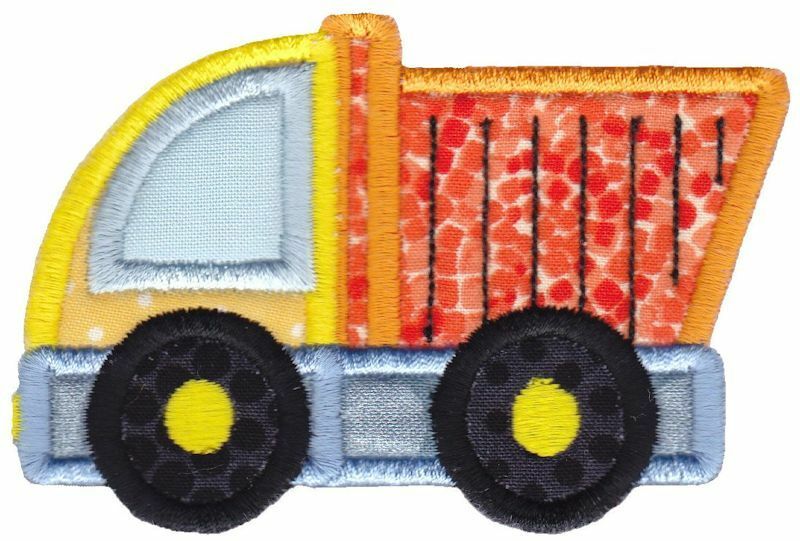 Working Vehicle Applique 4 - 4 Sizes! Baby Boy Sentiments 13 - 2 Sizes! Baby Boy Sentiments Too 2 - 2 Sizes!